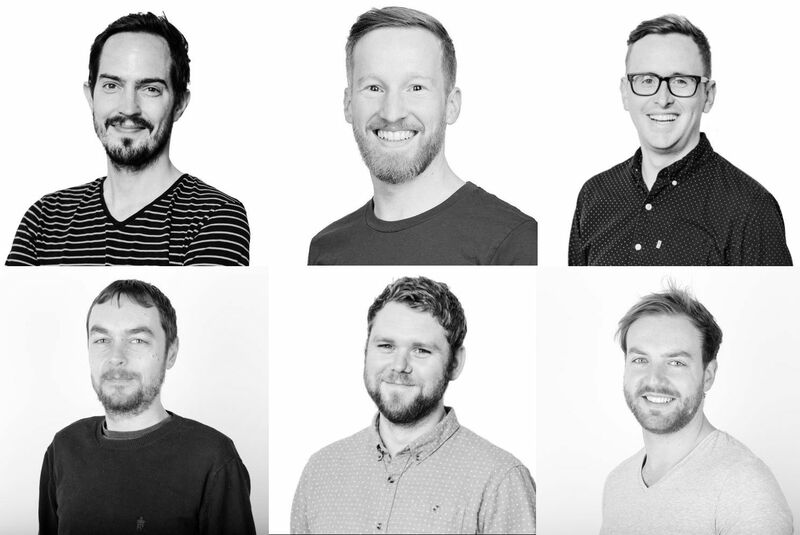 UK studio Playground Games has hired another wave of top talent for its unannounced action RPG, GamesIndustry.biz can reveal. The developer has added a range of recruits from acclaimed games makers such as BioWare, Rocksteady Games, Ninja Theory, and Guerrilla Games, plus hires from Electronic Arts' Motive studio, which is still working on its debut title. All of the new hires will be working on Playground's open-world action RPG, which is being developed at the firm's second studio we revealed last year. It has already hired a variety of AAA talent for the project, including devs from the GTA V, Metal Gear Solid and Hellblade teams. Kicking off the new round of hires is principal environment artist Scotty Brown, who previously held the same position at EA Motive, where he contributed to Star Wars Battlefront II. He has also held similar positions at BioWare, Electronic Arts and Midway Games. Brown will be working alongside lead environment artist Noel Lukasewich, who has spent the first 13 years of his career at BioWare. While there, Lukasewich worked on all four Mass Effect titles, as well as various DLC additions to the original trilogy. Newly hired narrative director Martin Lancaster joins from Rocksteady Studios, where he served as senior scriptwriter and later lead scriptwriter on the more recent Batman games, Arkham Knight and Arkham VR. Chris Goodall comes over from Ninja Theory and takes on the role of principal animator. He joined the Cambridge-based studio back in 2009 and has since worked on Enslaved: Odyssey to the West, DmC: Devil May Cry and the BAFTA-winning Hellblade, as well as various Disney Infinity content packs. The QA team expands with lead technician Rob den Dekker, also a former Ninja Theory staffer. He has also worked at NaturalMotion, Microsoft, Lionhead and Testology, testing best-selling titles ranging from Fable and Fable 2 to LittleBigPlanet and Playground's own Forza Horizon 2. Finally, lead UI artist Joe McKernan returns to Playground after a four-year absence. He previously worked at the studio on the first two Forza Horizon games, before leaving in 2014 to work on Horizon Zero Dawn at Guerrilla Games, and later Destiny 2 at Bungie. Playground Games has been extremely secretive about its open-world action RPG, even with the developers it looks to hire. We gained an insight into this process earlier this year. Last month, Microsoft announced it had acquired the Forza Horizon studio during E3 2018, and creative director Ralph Fulton shared his optimism about the new ownership with GamesIndustry.biz.